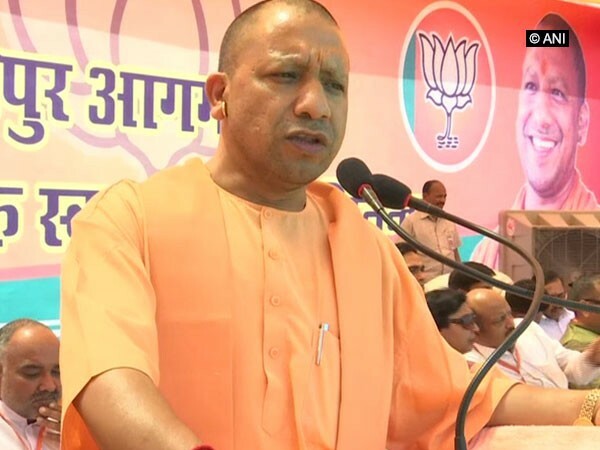 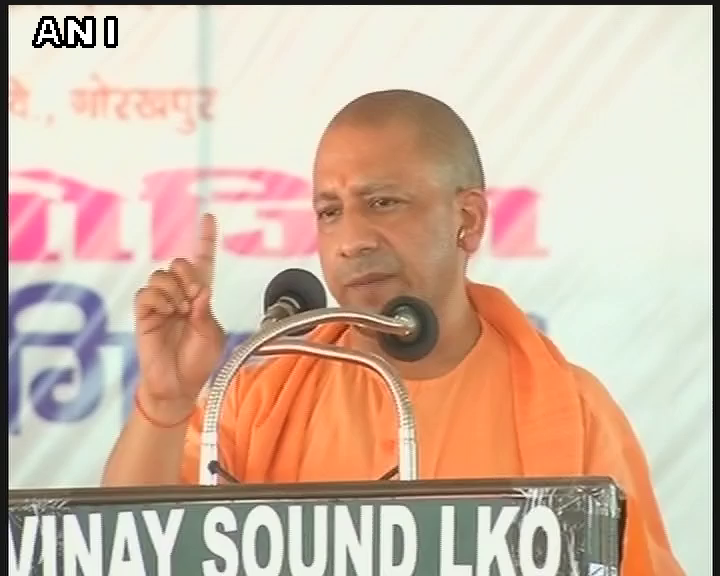 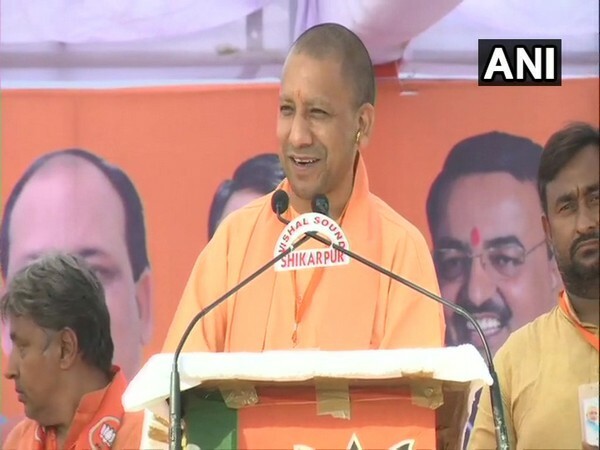 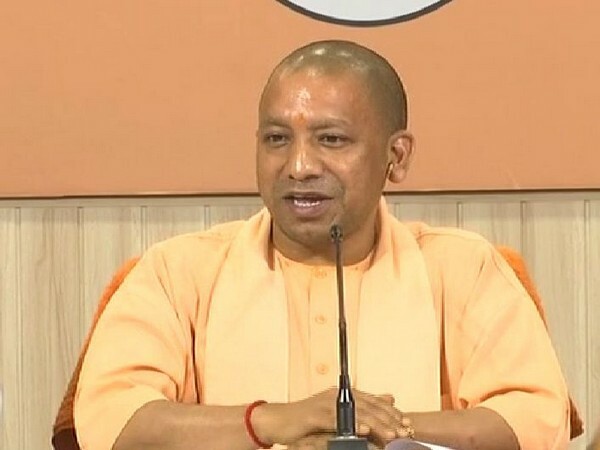 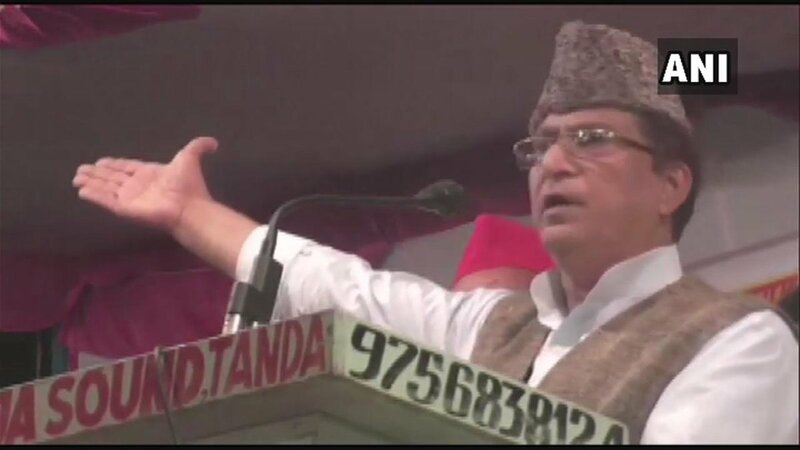 Peddapalli (Telangana) [India], Apr 7 (ANI): Uttar Pradesh Chief Minister Yogi Adityanath on Sunday attacked Telangana Chief Minister K Chandrasekhar Rao for his government's "unconstitutional" move to implement 12 per cent reservation for Muslims. 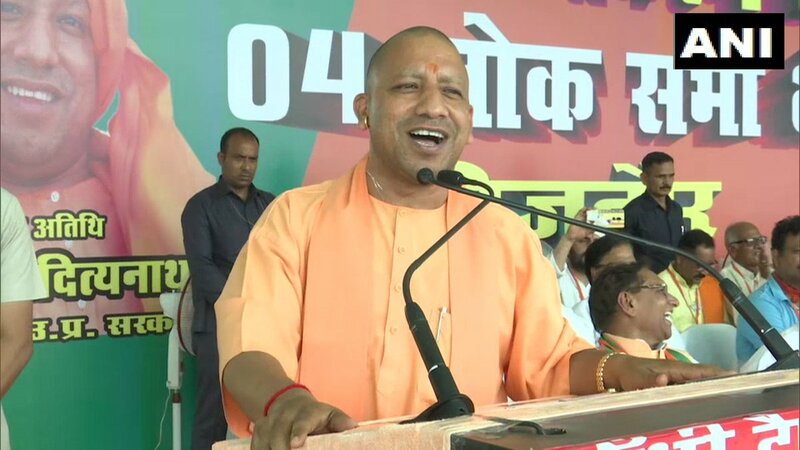 New Delhi [India], Apr 6 (ANI): Ahead of the Lok Sabha polls, the Election Commission of India has issued a censure to Uttar Pradesh Chief Minister Yogi Adityanath over his 'Modi ki Sena' remark. 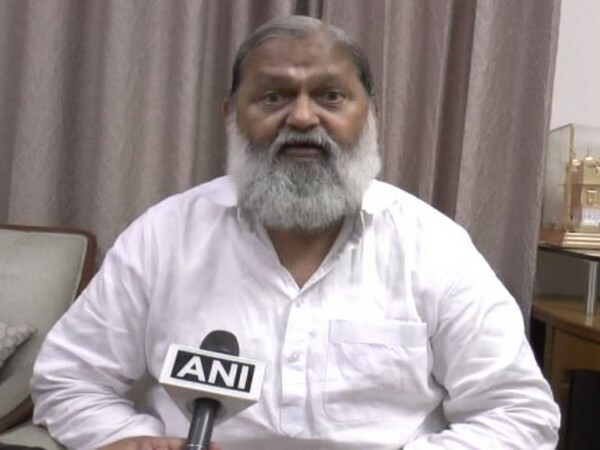 New Delhi [India], Apr 5 (ANI): BJP leader Anil Vij on Friday took a dig at the Congress president Rahul Gandhi for not wearing 'Janeu (sacred thread)' while filing nomination for the Wayanad Lok Sabha seat on April 4. 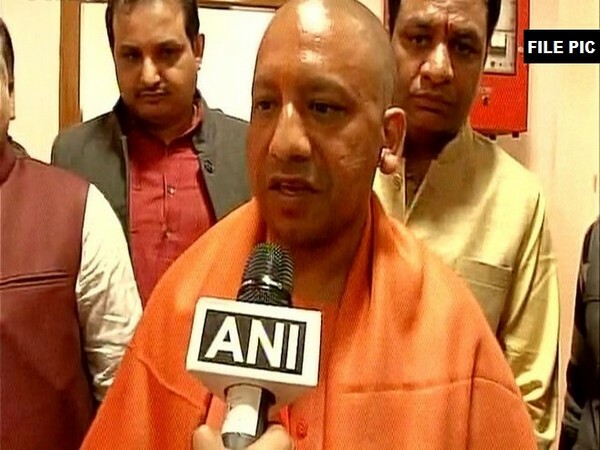 Kashipur (Uttarakhand)/New Delhi [India], Apr 4 (ANI): Chief Minister Yogi Adityanath on Thursday hit out at Congress president Rahul Gandhi for forging an alliance with Muslim League in Kerala. 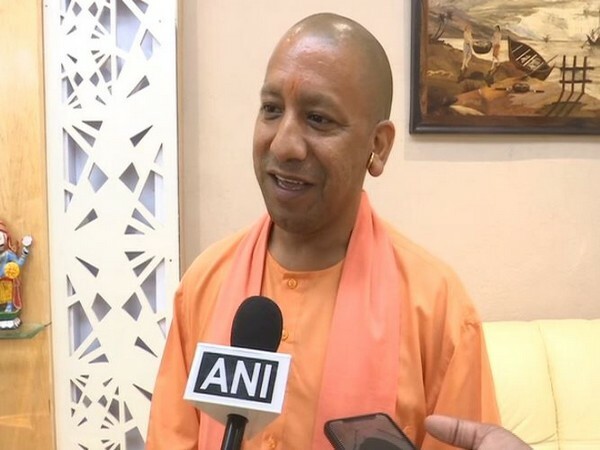 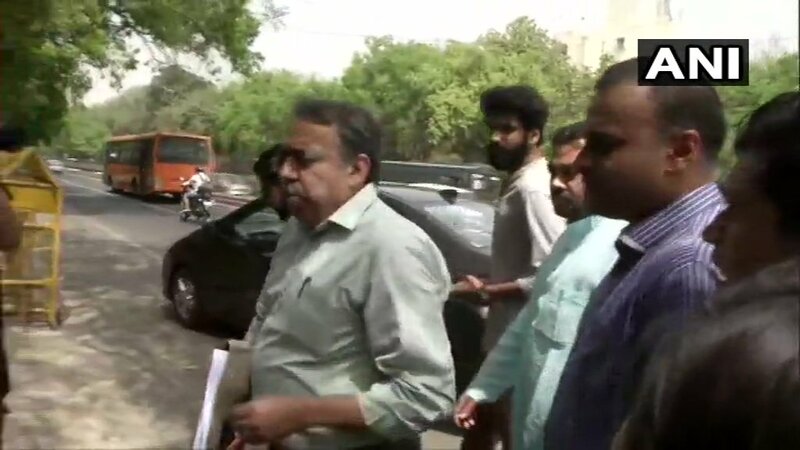 New Delhi [India], April 3 (ANI): The Election Commission has issued a notice to Uttar Pradesh Chief Minister Yogi Adityanath over his 'Modi ki sena' remark.